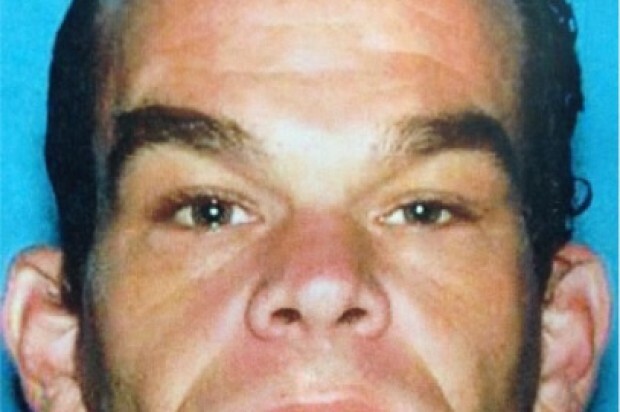 San Francisco police are looking for a man who went missing from a hospital in the Duboce Triangle neighborhood on Wednesday afternoon. 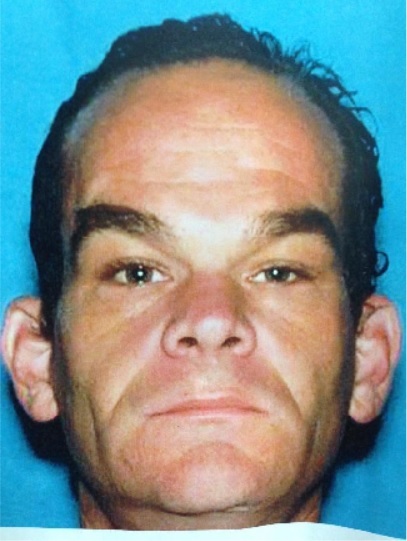 Ryan Semonian, 42, was awaiting treatment at a hospital near Castro and Market streets at about 2:30 p.m. when he left and hasn’t been seen since, police said. He requires daily medication and didn’t have any with him when he disappeared, according to police. He is also not believed to have money or a cellphone with him. Semonian is known to frequent the Richmond, Mission and Taraval areas of the city. He is described as a white man standing 5 feet 9 inches tall and weighing 160 pounds who has brown eyes and brown hair. He was last seen wearing a black sweatshirt and gray shoes and may still be wearing a hospital bracelet, according to police. Anyone who sees Semonian has been asked to call 911 immediately.